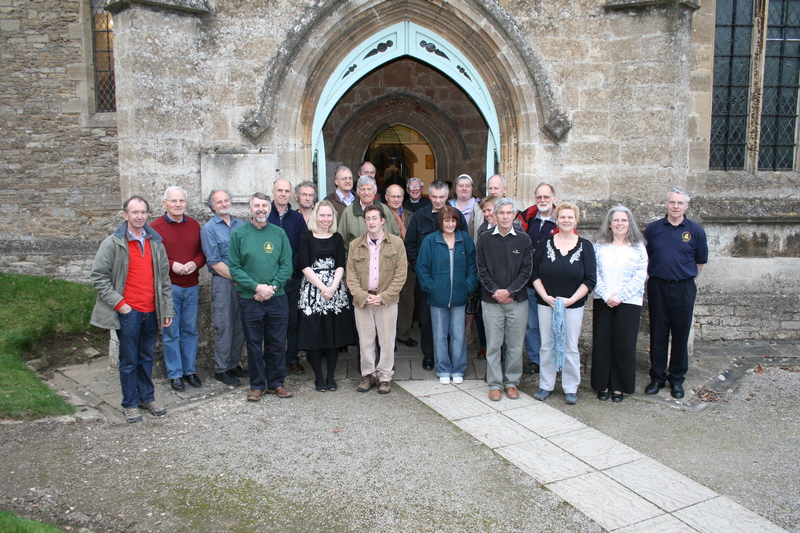 The Sherston band of Church bell ringers meet to ring every Sunday morning at 8.50 am for half an hour. We also ring for weddings and other village events such as the opening of Boules and Carnival day. We practice every Wednesday from 7.30 pm ‘til 9.00 pm. Our band is far from expert and welcomes anyone who may be interested. Ringing is challenging but good fun and absorbing. You do not need to be a regular church attender to join the ringers. Why not come along on any Wednesday and give it a try or, if you would like more info, ring Chris Pickthall (Tower Captain) 01666 841072 or Geoff Martin (Correspondent) 01666 840375. This entry was posted in Clubs & Societies. Bookmark the permalink.